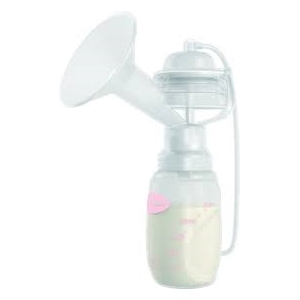 Comes with one breast shield, but can be upgraded to a double breast pump by purchasing an Extra Breast Shield Kit. The hose will plug over the other connector tube on the pump. 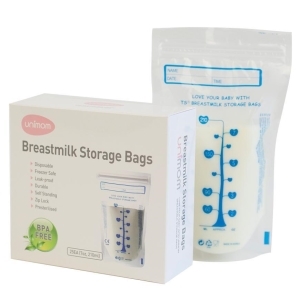 Has an in built rechargeable battery which charges every time it is plugged in, giving mum up to 2 hours of portable pumping time.